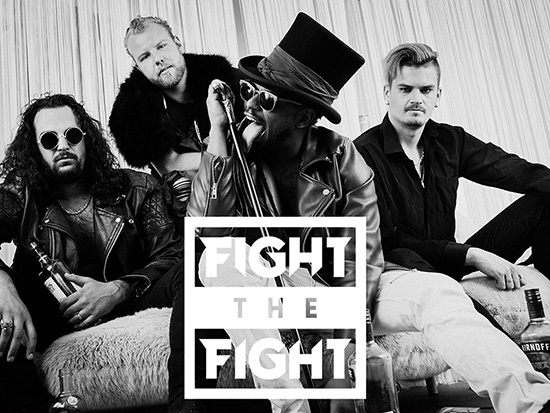 Fight the Fight‘s debut record is young, fresh and bursting with energy. Just as you would expect from a debut record of a band that has been buzzing around the Norwegian underground for several years. But, it is more…much more. It is a mature, well-composed rock/metal grenade with immediately memorable hooks, catchphrases and choruses. 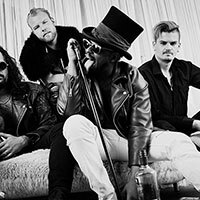 It’s not your average debut record, with elements of rock, punk, metal and black metal woven into a unique and progressive sound. Big riffs siting effortlessly alongside memorable hooks. Barely breaking into their twenties, Fight the Fight has already been a band, though under a different name (Faenskap), for more than a decade. 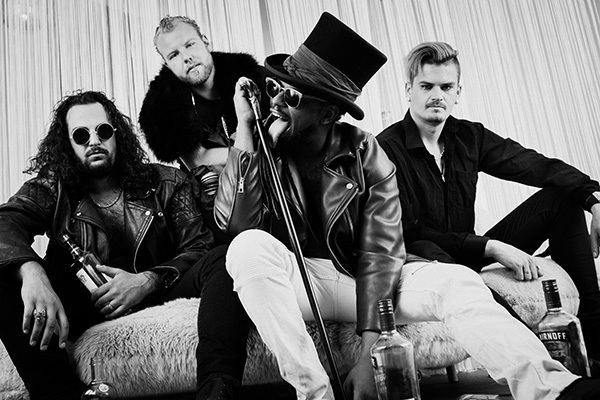 They’ve played at all the major festivals in Norway, toured Europe and received massive praise amongst others from Metal Hammer UK for their phenomenal live performances. During their existence they’ve played several hundred shows, making them a tight knit unit that’s formed an unbreakable bond within the group. It’s the classic story of childhood friends and schoolmates forming a band whose dreams and ambitions run high. They have made it the center of their lives, and work it as hard as they possibly can. Pushing the whole project to the limit of their capabilities, but ultimately succeeding in reaching their goal: creating a debut record reflecting both their ambition and vision of what’s to come. 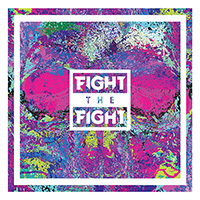 Fight the Fight are destined for great things and their debut record is a testament to it.